Jon Bowkett started as a sole trader as an Electrical Contractor in 1979, working for local clients within the Newport area. Projects included Housing Associations, Commercial Properties, Hotels and Public Houses. J.W. 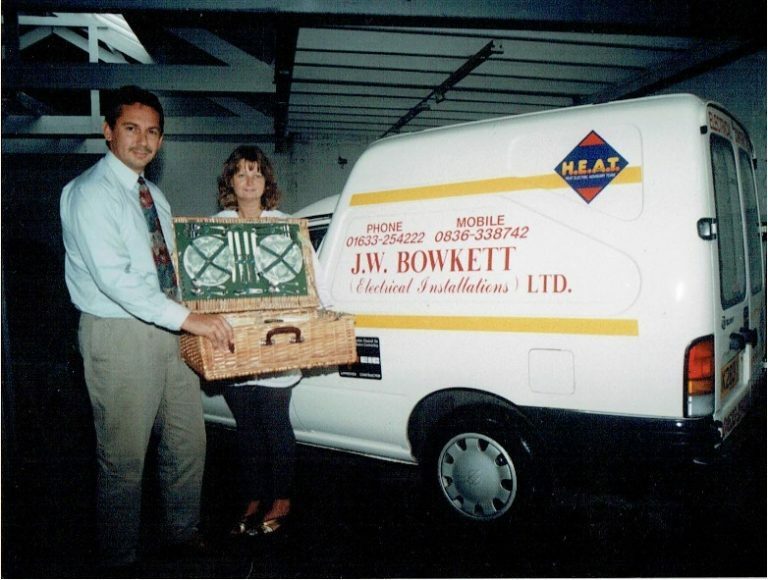 Bowkett Electrical Installations LTD was formed in 1984, at which point the company had grown to employing four employees. In 1989 the limited company purchased outright its own commercial premises at 2a Rugby Road Newport. Following the move to offices and stores, the company continued to grow, providing high quality installation and first class services to various blue chip clients. The Company adopted the policy of delivering a personable service, developing strong relationships with clients in order to obtain repeat business. 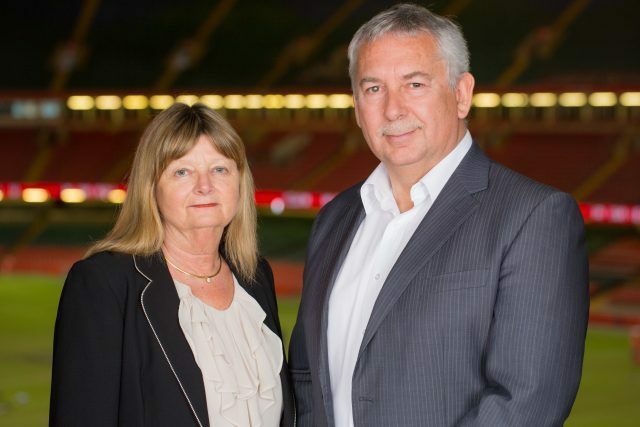 Now in 2018 the Company remains a thriving business and remains under the control of Jon Bowkett, along with Ena Bowkett and Mark Buttigieg as Company Directors. The limited company has recently purchased new premises in Newport to accommodate approximately 20 office staff, as the business continues to grow and develop. The Company today has expanded to employing over 80 electrical engineers, engaged on various sites throughout the UK.